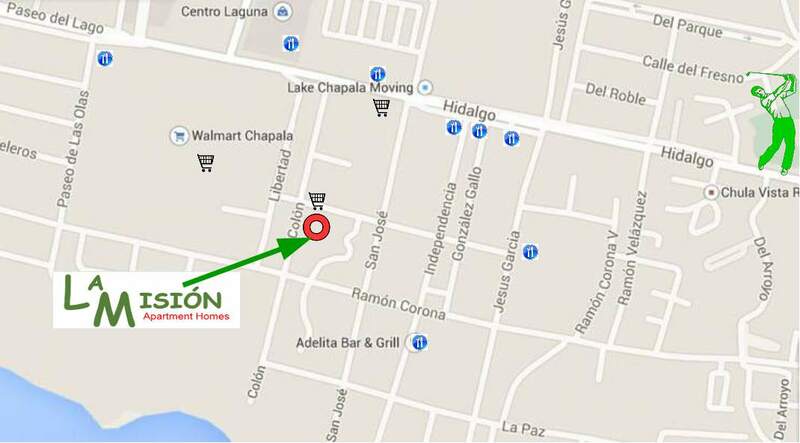 Welcome to La Mision apartment homes San Antonio. La Mision Apartment rentals, the best place to live in San Antonio! Prices and availability are subject to change.